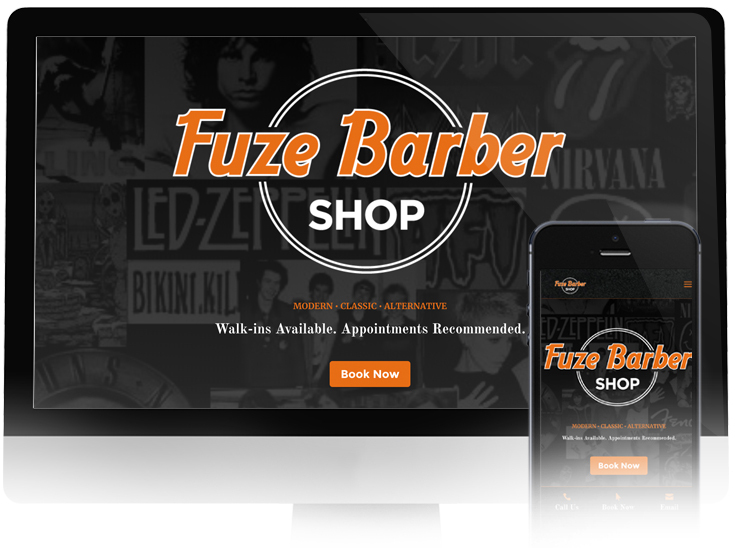 We had a blast working with Nick helping him bring the vision for his website to life for his new barber shop Fuze Barber Shop, the coolest new barber shop in Philadelphia. 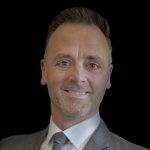 After seeing one of our other barber shop website builds, Nick knew that having an awesome, engaging, mobile friendly website was going to be key before opening up his shop. We worked together and created an amazing web experience for his new clients and gave his online presence an “already established” feel that will be a solid foundation for him to build on for years to come. His new website is now a 24/7 salesmen for his business that not only represents his brand well but provides his clients with all the information on services and barbers they need, has integration with his booking system and more. Definitely one of our funnest projects to date! If you’re a business owner looking to get your exposure to another level, look no further than Josh and his team at in-transit studio’s. They were responsive, attentive, and genuinely interested in building a website to meet the needs of our business model. Thanks Josh!